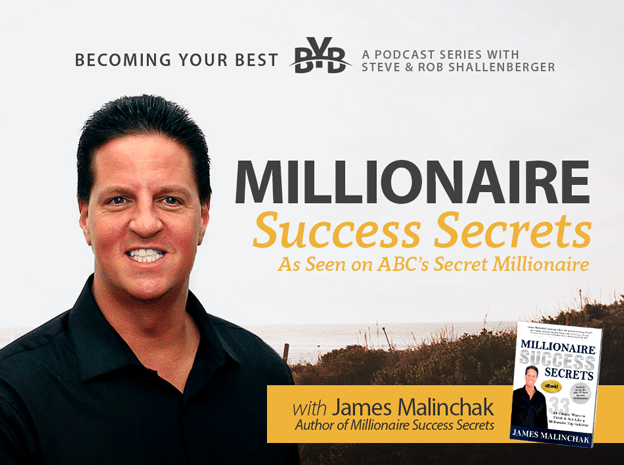 Today’s guest is the master marketer, motivational speaker, and millionaire, James Malinchak. At his first job as a financial consultant in LA, rather than keep his head down, James approached the most successful people in his firm and invited them out to lunch. This strategy has led him to become the leader that he is today.